Actor Powers Boothe, known for his roles in “Sin City,” “Deadwood” and “Tombstone,” has died at the age of 68. 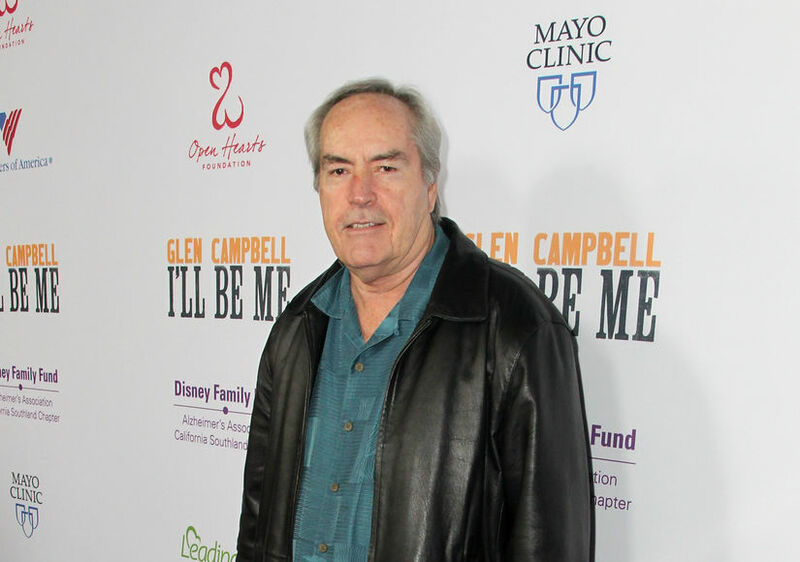 Boothe passed away in his sleep Sunday morning in Los Angeles. His rep revealed that he apparently died of natural causes, according to Variety. There will be a private service in Texas, and a memorial celebration will be held in the future. Truly shocked by the news that Powers Boothe has passed away. Such a talented, kind and inspiring man. A true gentleman and a friend. Boothe is survived by his wife and two children.